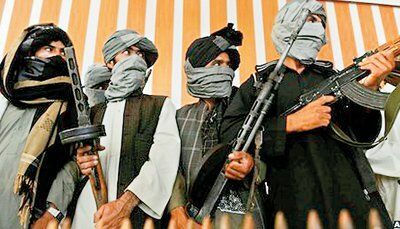 A British family discovered their “12 year-old” adopted son was actually 21 years-old, was trained on firearms, and had Taliban videos on his phone. Rosie, whose full name remains anonymous, had three other youngsters in her home and claimed Jamal was able to fire a rifle. The news comes just days after migrants claiming to be children were brought to the UK from the Calais Jungle camp. Check out some of the photos of these "kids". 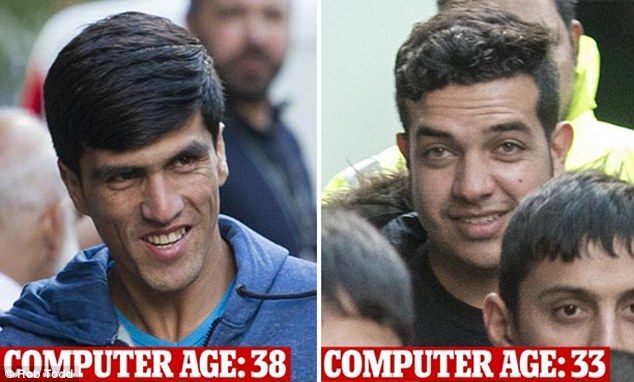 Daily Mail claims to have used a comp to age them, but even without that - can someone really tell me these guys are 14?? Look at the slideshow at this source... insanity. Could any reasonable person really think these are young teens? We're talking about people that encourages dieversity being fooled here. A Home Office spokesman admitted that routine medical tests, such as checking dental records, have not been carried out because it could be 'intrusive'. Also wonder if they're checking mobile phones of these "refugees". No ID means you have to be stopped at the border imo and from there thoroughly checked who the hell he or she is. If it remains vague they can't enter. There is no good reason for them to be in The West at all. We are being lied to endlessly by all kinds of 'leaders'. Our countries are being SELF-INVADED by hostile invaders. An ideal solution would be to ship them ALL to Saudi Arabia. Saudi Arabia has been the primary supporter and exporter of moo slum global terrorism for Decades. Drop them off in Saudi Arabia. Saudi Arabia should bear the FULL weight and suffer the FULL consequences of their own perfidy. The Saudis made this bed, let them lie in it. Don't allow our Western 'leaders' to co-opt this situation for a global take over. Some of the "child refugees" also have existing family who "vouch" for their age. One 50 year old looking man was vouching for his "14yo" brother. That man got there in the first place by being a refugee without proving who HE was. How there are more regulations to import a bolt of fabric than grown men just doesn't compute. That is seriously messed up! Why would anyone adopt such an old kid in the first place?